Watch this exclusive Mr. Media interview with Bruce Donnelly, director of Alumbrones, a documentary film about the life and times of modern Cuban artists in Havana, by clicking on the video player above! 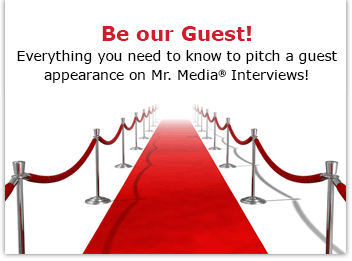 Mr. Media is recorded live before a studio audience of supply starved Cubano artists who will dazzle you with their wares … in the NEW new media capital of the world… St. Petersburg, Florida! “Alumbrones” is a documentary film by Bruce Donnelly about the lives of 12 Cuban artists. Download the movie from iTunes by clicking on the movie poster above!